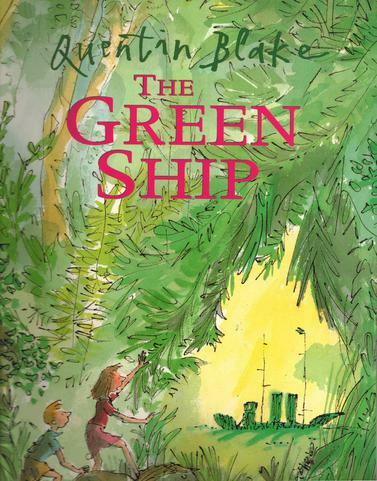 Year 4 are reading The Green Ship by Quentin Blake. 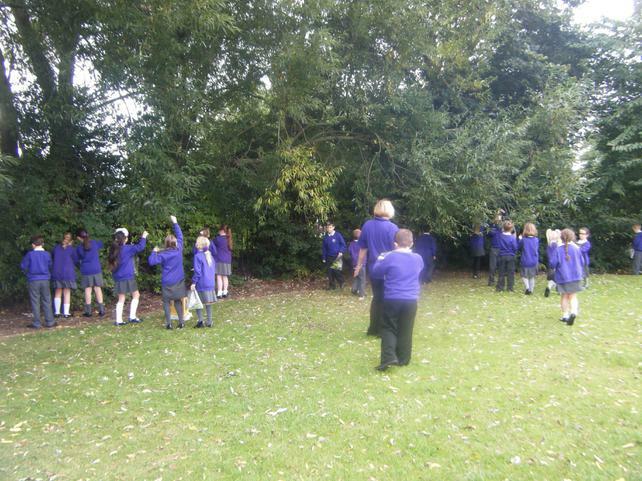 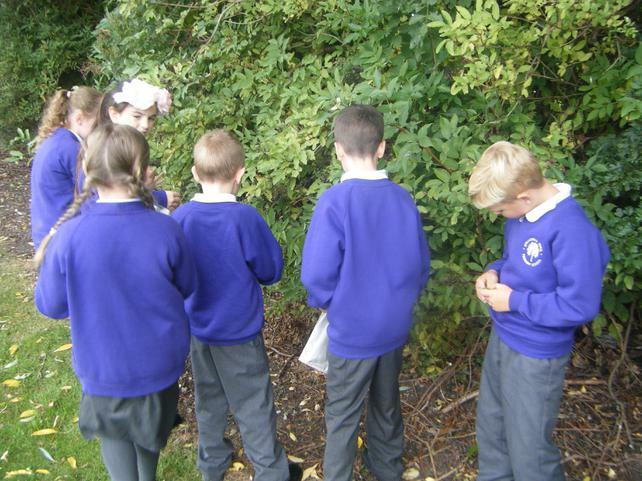 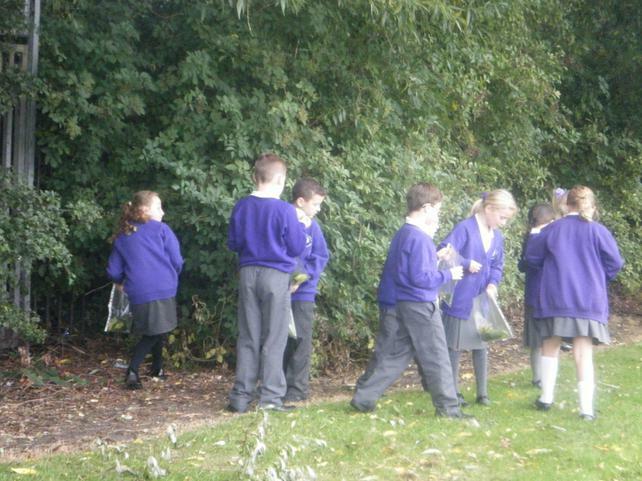 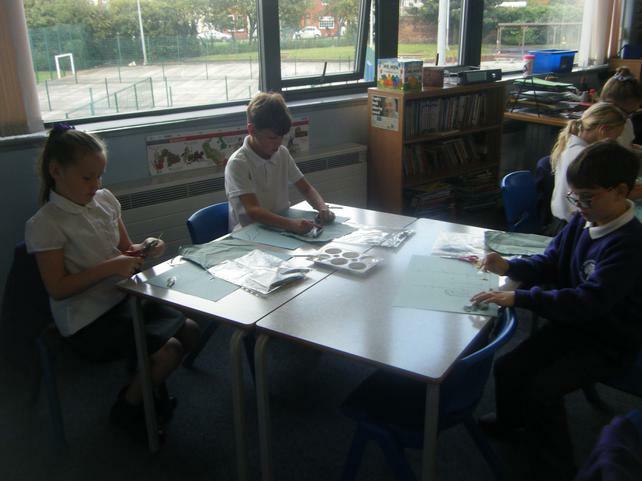 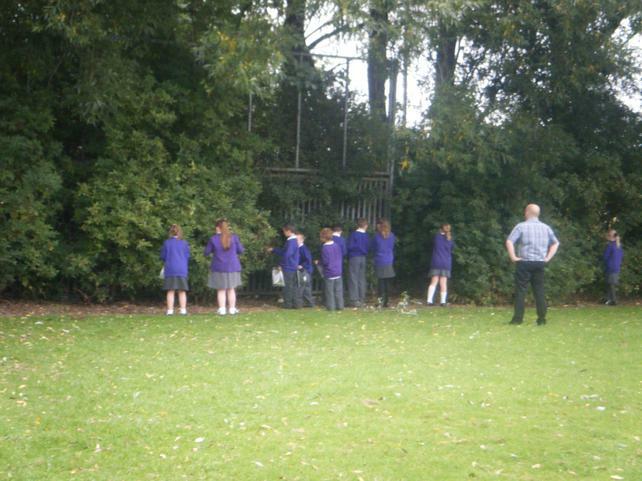 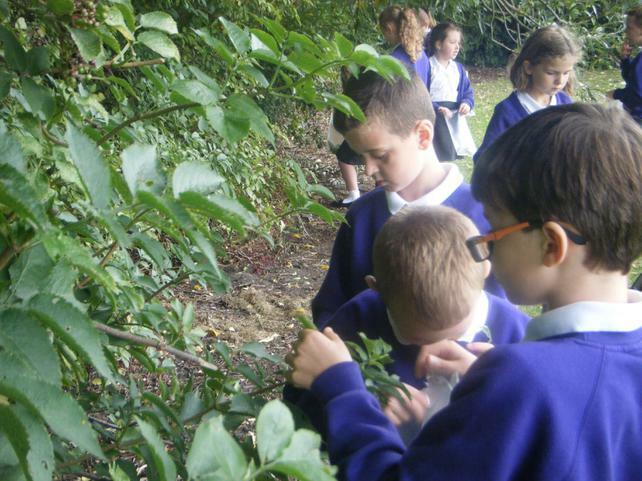 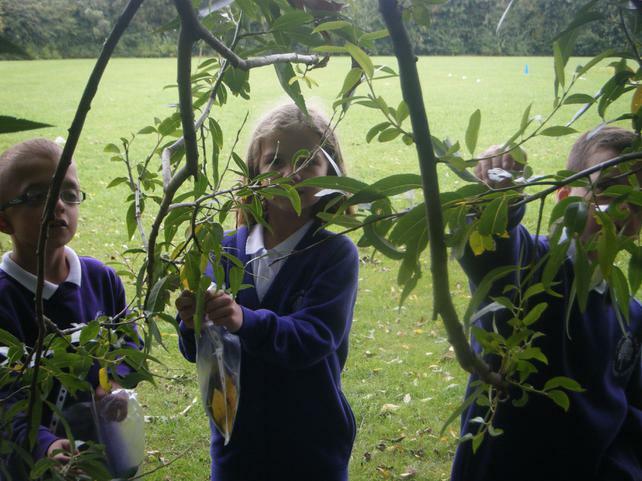 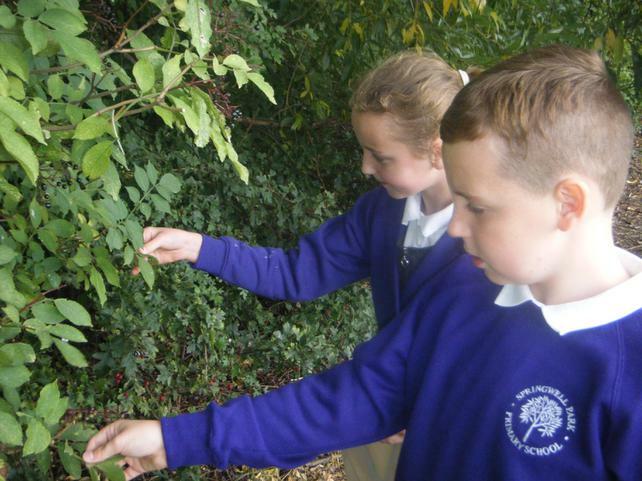 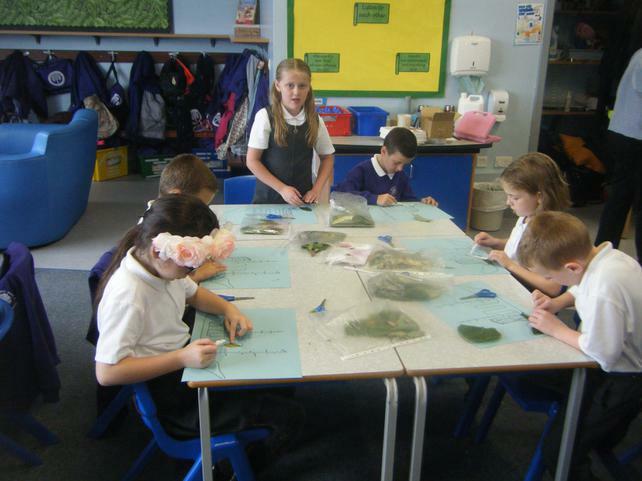 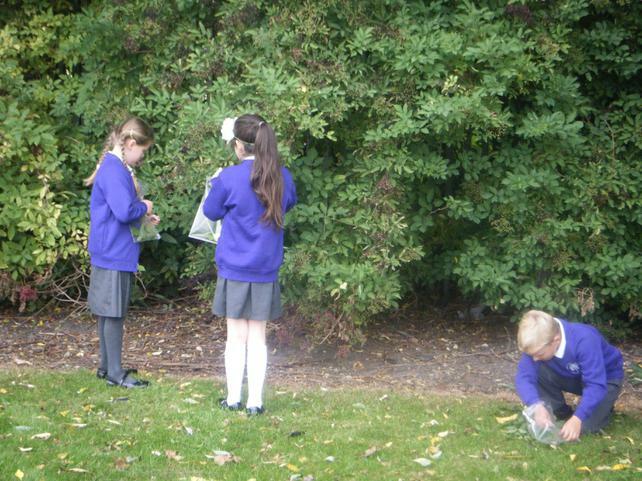 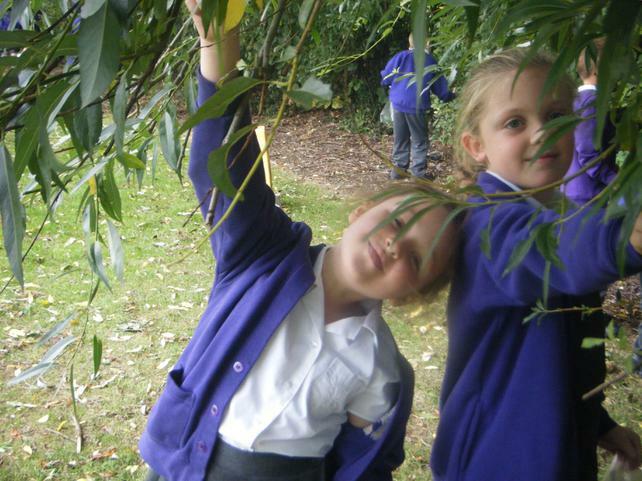 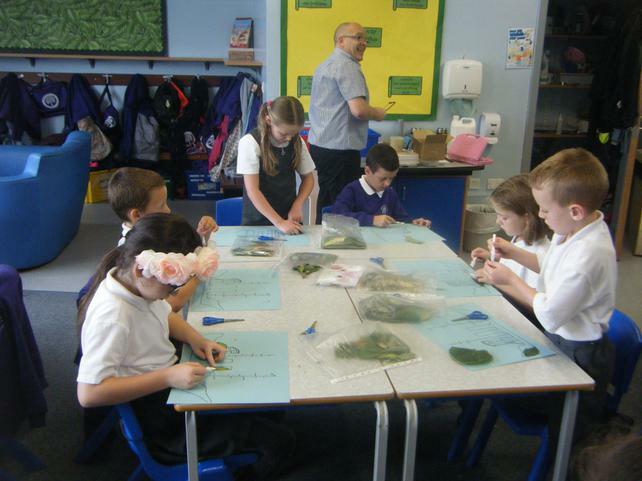 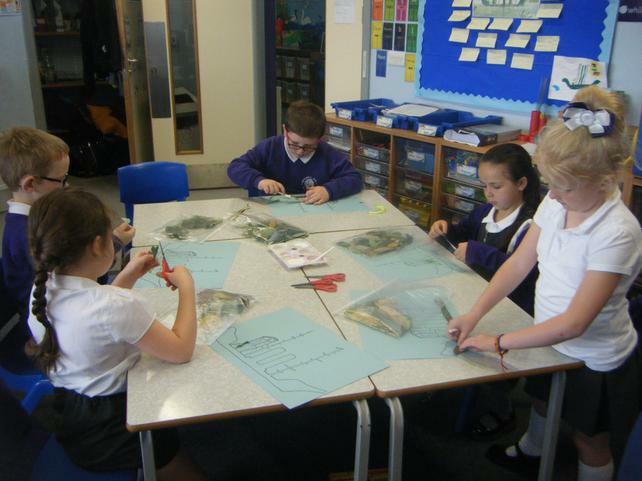 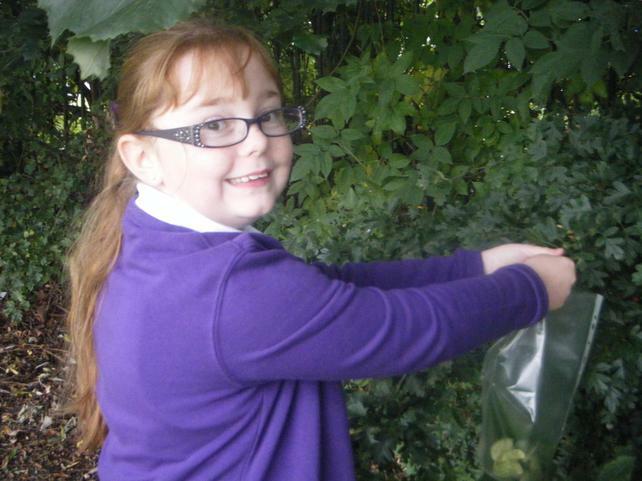 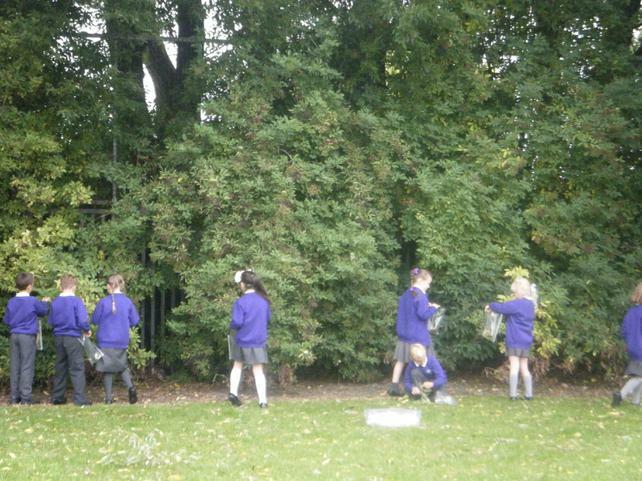 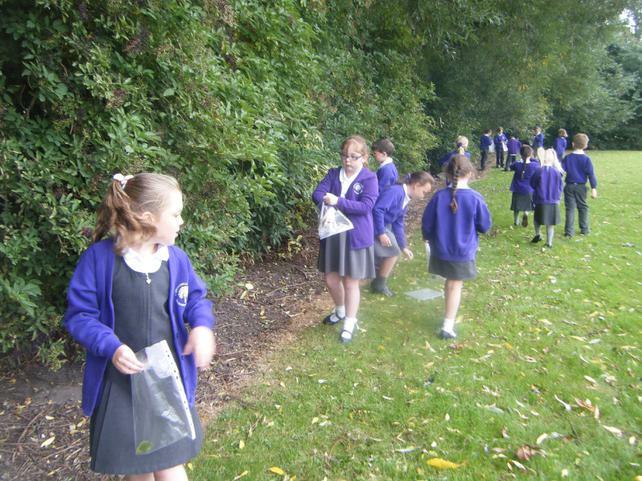 Today we collected leaves to make our own green ship. 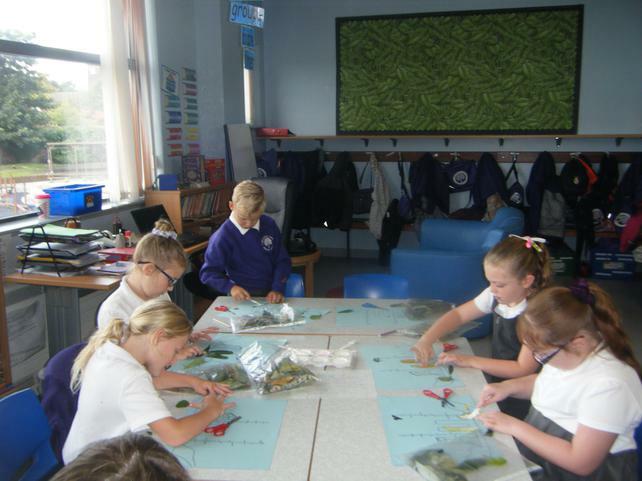 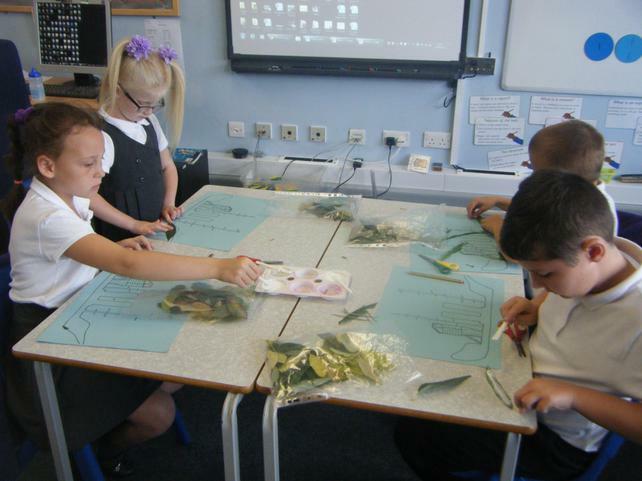 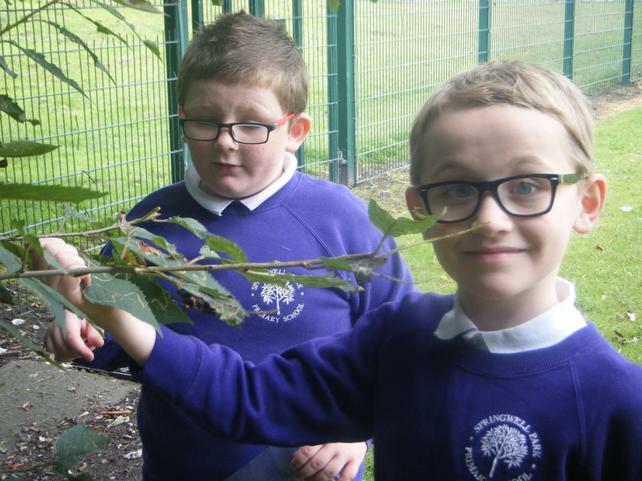 We created our own green ship using the leaves we collected.